Popcorn ceilings were a hit in the late 1950s. They were an ideal option for hiding imperfections without requiring any finishing afterward. However, while their rough texture and sharp peaks may seem favorable for covering up unsightly surfaces, these are also the reasons that make the ceiling hard to repair and clean. But, similar to any other trends, the popcorn ceiling, also known as acoustic or stucco ceiling has fallen out of popularity. 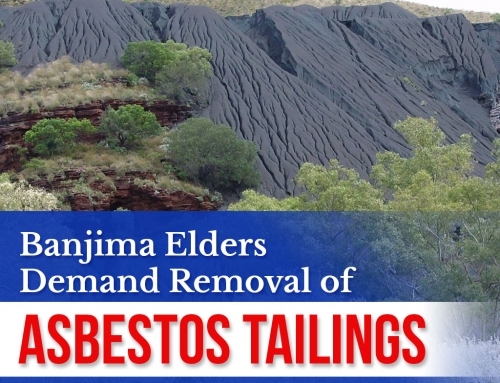 As if its inconveniences were not enough, it was later discovered that acoustic textures manufactured before 1980 are likely to contain asbestos and must be tested before being removed. 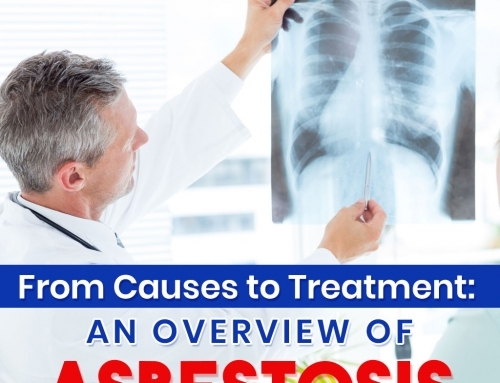 Removing an asbestos-containing material without the help of a professional asbestos removal company may pose a health risk to your family, as it can stir up fibres associated with lung diseases such as mesothelioma. Figuring out how to remove a popcorn ceiling texture is no easy task but, it’s still worth the effort if it means keeping your family out of preventable danger. There are two common ways to remove popcorn ceilings: scraping and drywalling. Here, we are discussing the procedures involved and how to determine which one is suitable for your home. 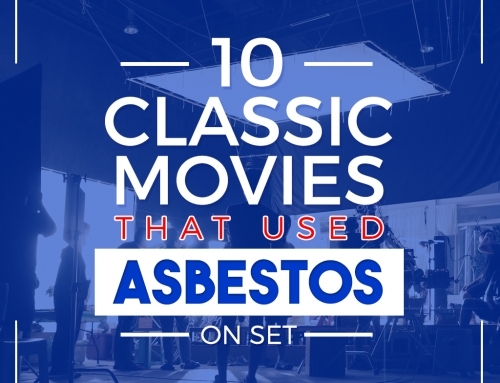 But, as a precaution, have your ceiling tested for asbestos. You can start by scraping off a sample of the material and have it professionally tested. Best For: Popcorn ceilings that are not painted and are not at risk for asbestos or lead paint. This is by far the general method for removing popcorn ceiling. Here, you’ll need to loosen the ceiling first by wetting the surface. Then, scrape off the texture using a utility or drywall knife. Finally, apply a thin layer of joint compound and sand the surface to smooth it out and create a seamless base before repainting. 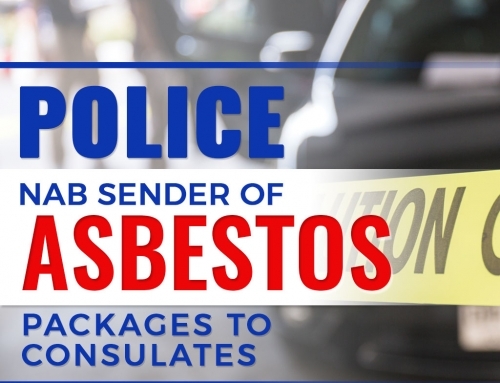 WARNING: You have to take note that if the ceiling is laced with asbestos, the removal process can only be completed by a licensed asbestos remover. Likewise, if it has been painted, the ceiling may be near impossible to be scraped off and the job may be best left to the professionals. Best For: Popcorn ceilings that are painted and are laced with asbestos. 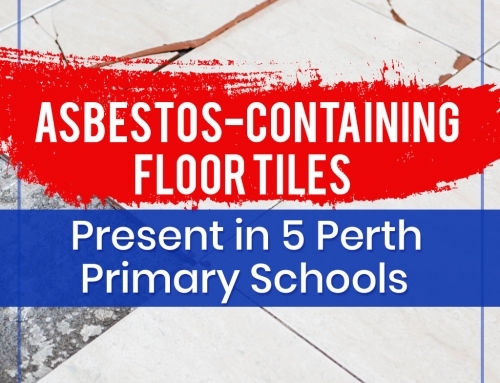 On the other hand, if your ceiling contains asbestos, placing a ceiling-grade drywall over it may be a better option, as it can encapsulate the cancer-causing mineral instead of sending its fibres airborne. Here, you will need to secure the wall with screws and finish it with mud and tape. This method – particularly when done by a team of professionals – can give you a seamless result in no time. However, it may come at a higher price regardless whether you’re hiring a professional or DIY-ing it since a 4×8 sheet of ceiling board may set you back at $10 apiece and renting a drywall lift may cost about $30 or more per day. 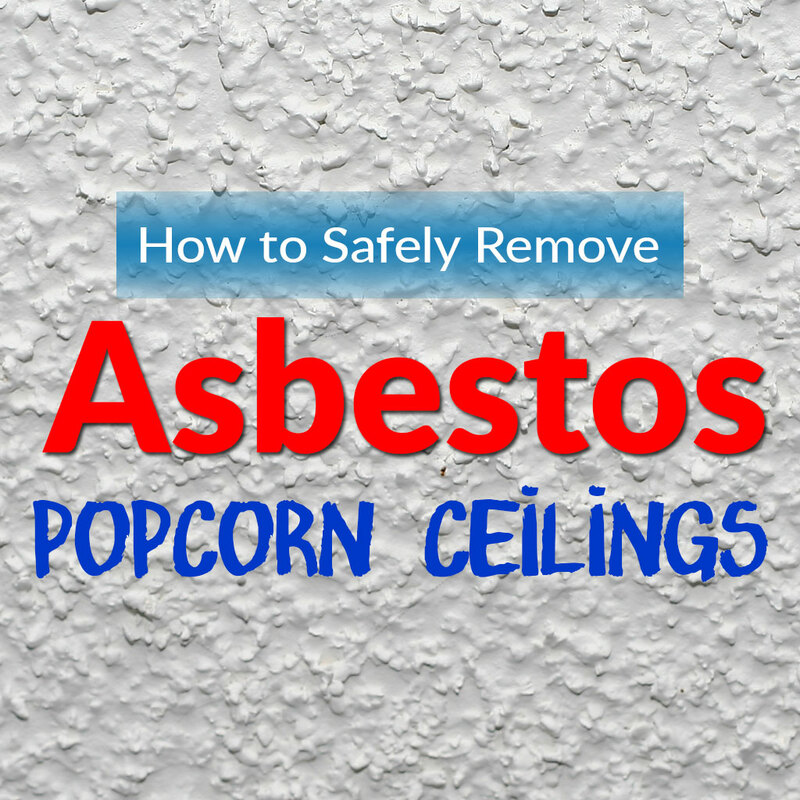 If you fear your popcorn ceiling is contaminated with asbestos, contact your professional asbestos removal company today.